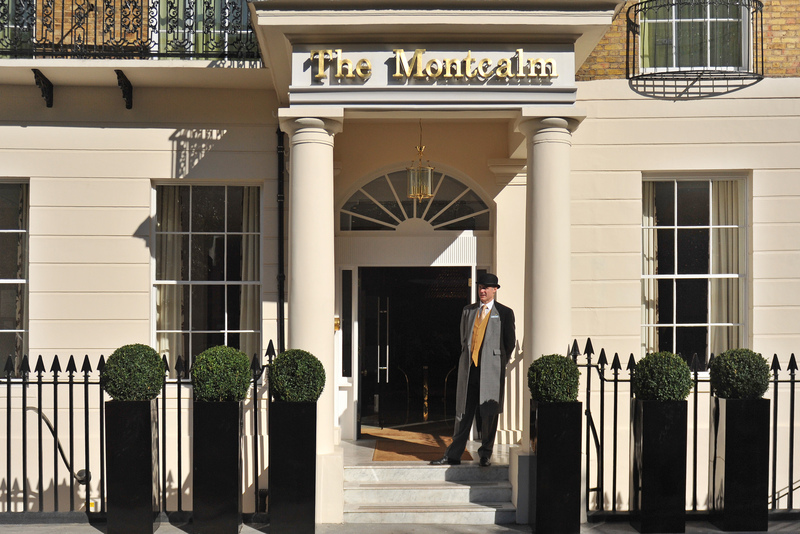 The UK Digital Growth Awards will be presented at a gala dinner and awards ceremony in London on Wednesday 17 July 2019 at the Montcalm Marble Arch Hotel. Click here to book your tickets for the event. The event is the perfect opportunity to network and celebrate your achievements amongst your peers, friends and colleagues in the digital industry – truly an event not to be missed! The awards begin with a complimentary drinks reception, followed by a three-course dinner, awards presentation and entertainment. The menu will be announced nearer to the event. Any dietary requests, food allergies or access requirements should be submitted during the booking process or alternatively sent to becky.mellor@dontpanicprojects.com prior to the event. Requests received after this cannot be guaranteed. For further information, please contact Elisha Savage on +44 (0)1706 828855 or email elisha.savage@dontpanicprojects.com.